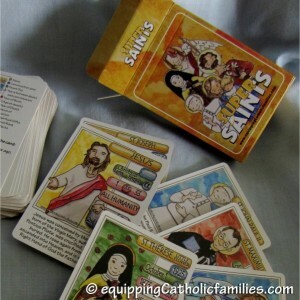 What the Catholic Church has to offer: Equipping Catholic Families with the Catechism! 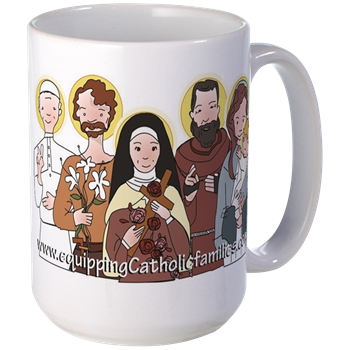 This is part of a special blog series through Reconciled to You exploring the rich Traditions and Teaching of the Catholic Church. 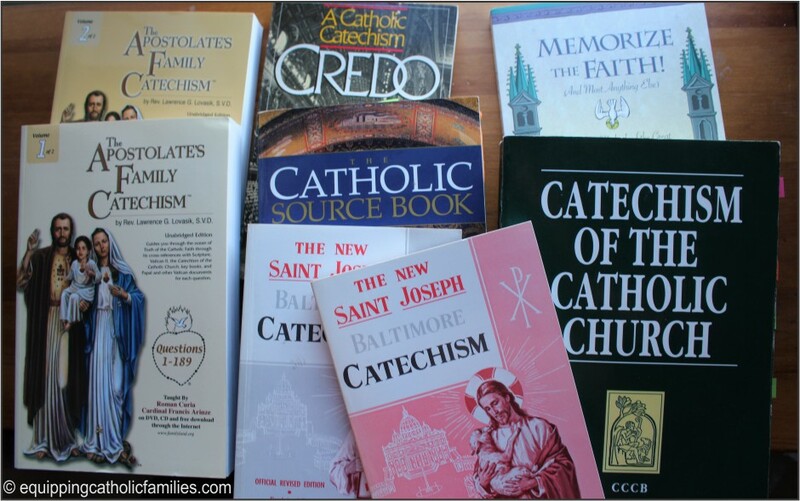 We are so blessed to have the wisdom, traditions and teachings of the Catechism of the Catholic Church! 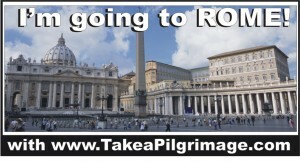 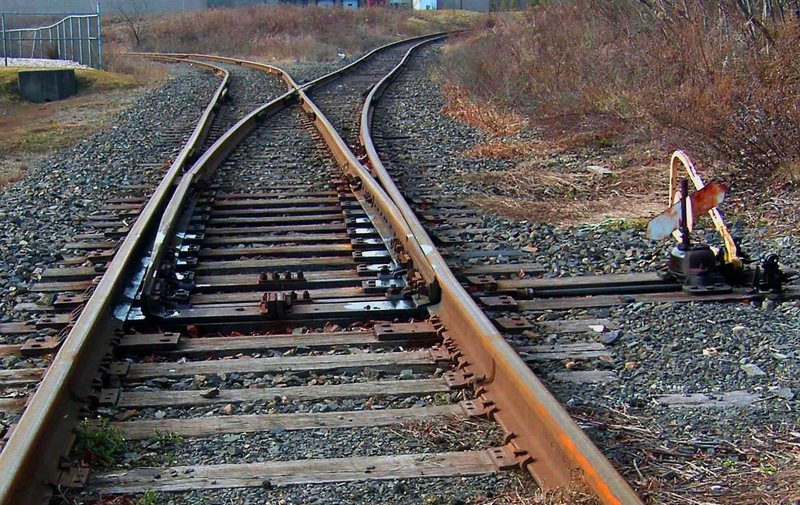 There isn’t much that the Magisterium of the Church hasn’t worked out under the guidance of the Holy Spirit. 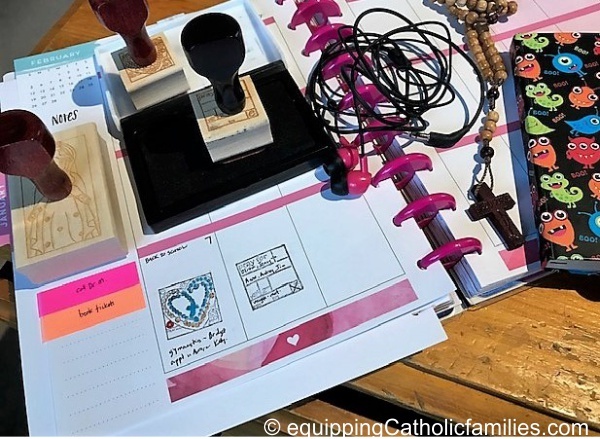 It’s that time of year again, our second chance to start the new year (the Liturgical Calendar began with Advent in 2018).These are the big four resolutions that I’m compelled to commit to and I’ve included some resource, article and affiliate links that I’ve found helpful. 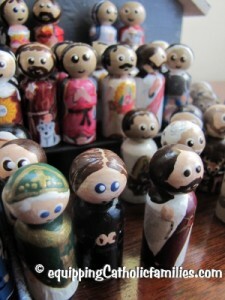 This is not an exhaustive list! 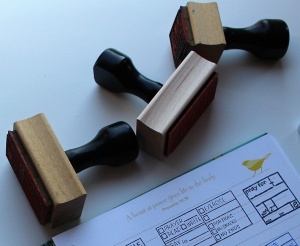 I might even edit and add to these lists throughout January…and I’m happy to check out your recommendations! 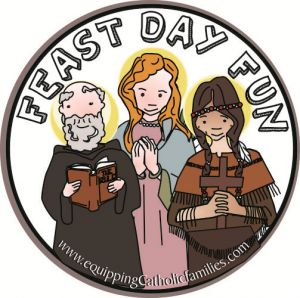 Equipping Catholic Families…for September Feast Days! 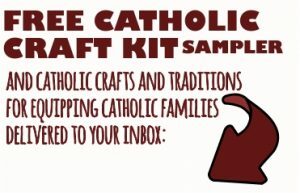 We’ve put together a quick summary of Catholic Crafts for September Saints and the Monthly Devotion of The Seven Sorrows of Mary…along with various Catholic Crafts and Saint Calendar kits to ease our way Back to School! 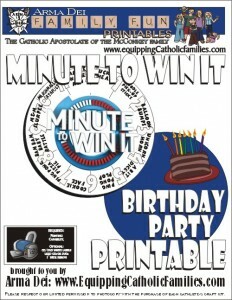 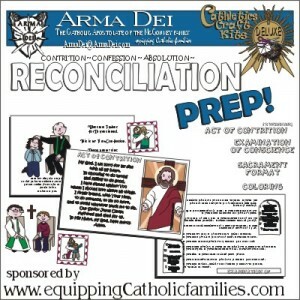 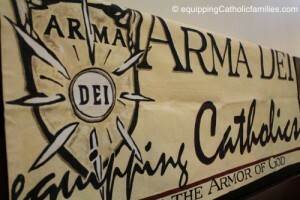 Equipping Catholic Families…for Ordinary Time! 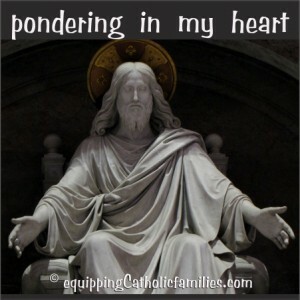 Prayer Activities and Resources for Ordinary Time! 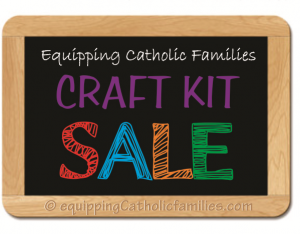 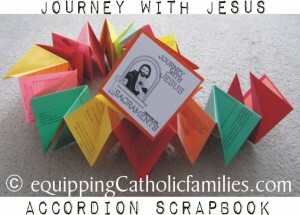 Catechism Crafts for Ordinary Time! 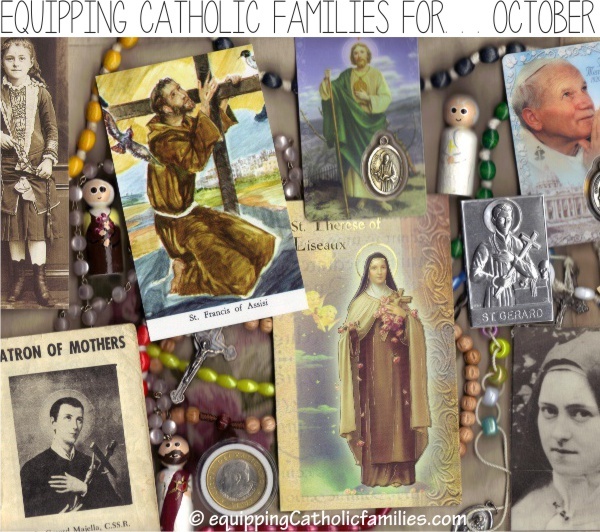 Ready to start the Family Rosary? 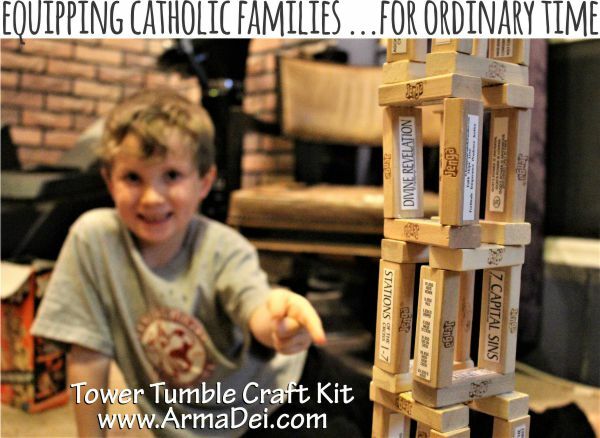 The Easy as Abacus Rosary is an awesome Catholic craft and tool to keep kids involved, saying the Rosary as a family! 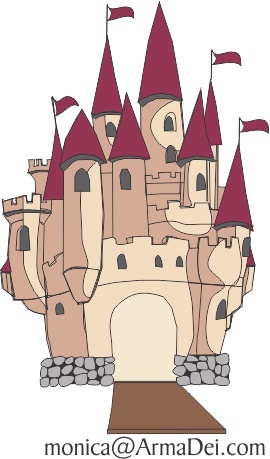 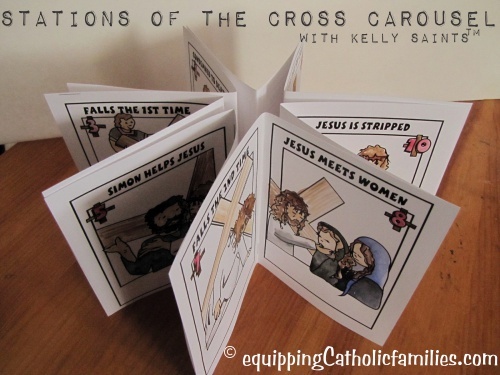 All our original artwork is included in the PDF! 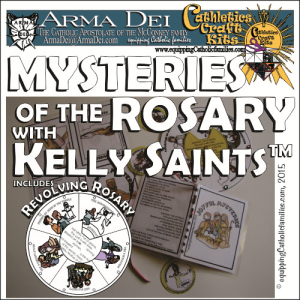 The Mysteries of the Rosary Craft Kit is packed with innovative, kid-magnet illustrations and crafts to help kids say the Rosary! 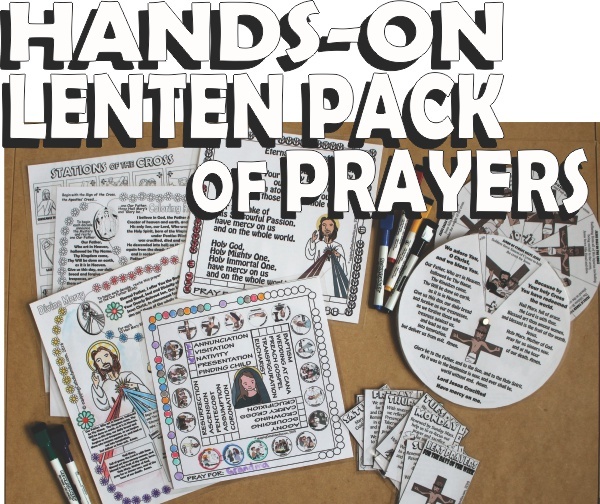 It includes lace-up booklets and our innovative revolving rosary…all packed with our original Kelly Saints artwork! 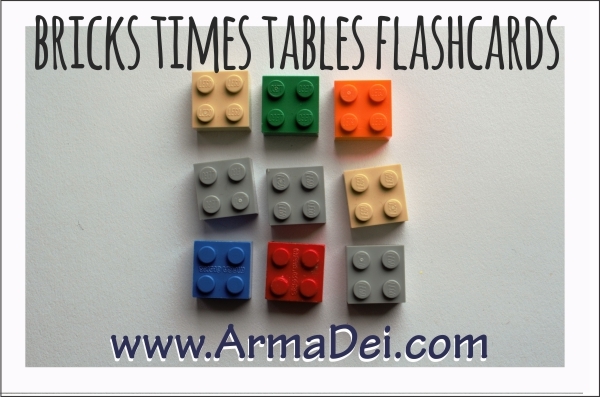 A few years ago, I discovered this book (see info below) and it helped a couple of my kids really grasp the times tables. 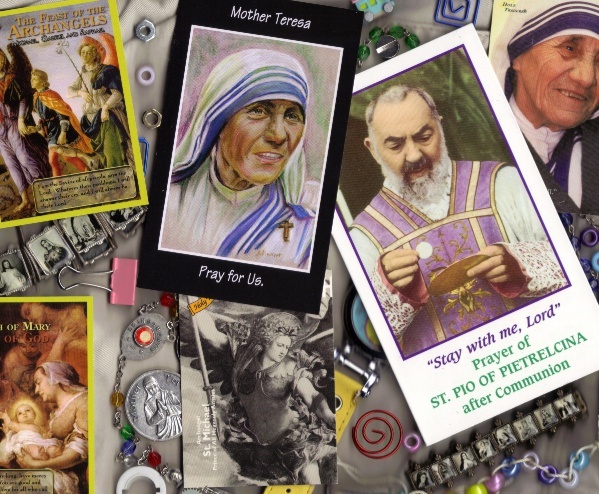 We recycled our burnt-down votive candles and replaced the holy images with the Sorrowful Mysteries from the Mysteries of the Rosary Craft Kit. 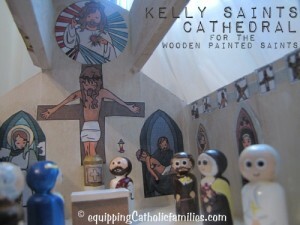 The images in the craft kit are already in color and are easily adhered to the jars!